Ralph Fiennes directorial debut sees him returning to a role he played on stage back in 2000. Together with Gladiator (Ridley Scott 2000) screenwriter John Logan, Fiennes has moved the action into a modern Balkans style war zone. Shakespeare’s play is one of his lesser known tragedies but its themes of public disaffection with the political process are certainly relevant to contemporary audiences. 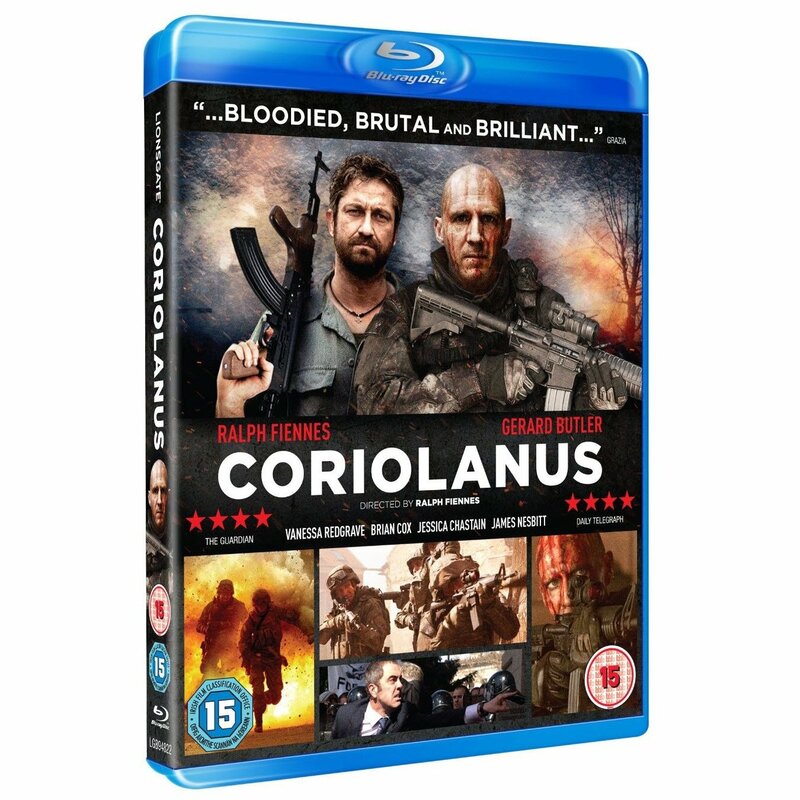 Coriolanus is a war hero whose refusal to play the political game leads to his downfall. Instead of being pragmatic and flattering the people Coriolanus is brutally honest with them. They hate him for it. You can see why Fiennes wanted to bring this play to the screen in an age where spin and public opinion now play a huge part in politics. The need to be seen to be doing and saying the right things nowadays is often more important than actually doing the right thing. Fiennes worked with director of photography Barry Ackroyd on The Hurt Locker (Kathryn Bigelow 2008) and has brought him in here to lens similarly gritty action sequences. Coriolanus incorporates actual newsreel footage into its opening scenes and then uses extras to convey riot scenes and a dissenting populace. Unfortunately the Serbian locations recall the cheap and cheerless output of straight-to-DVD action stars like Jean Claude Van-Damme and Steven Seagal. Fiennes is physically impressive as Coriolanus, looking every inch the warrior. Acting wise he is at his best in his quieter moments, but when he gets animated and carried away with his enunciating he sends spittle flying towards his co-stars. Vanessa Redgrave is formidable as his mother, but again this depends on how theatrical you like your acting. Surprisingly it is Gerard Butler who gives the best performance. Now it is quite possible Gerard Butler has never been in a theatre in his life, but that’s not a problem because here he brings movie star charisma and understatement to his role as Tullus Aufidius, deadly rival to Coriolanus. Coriolanus will at least provide pupils studying Shakespeare at school a decent skive during English class, but it is a long way from the best Bard adaptations. Fiennes direction is workmanlike at best, though the approach taken to the play is intelligent. When Coriolanus is banished he swears revenge and seeks out Aufidius as an ally. These scenes of bromantic longing onscreen bring the film to life, but the rest is a chore. Audio commentary with Ralph Fiennes and a making of documentary.